Wow! A huge thank you to everyone for downloading the book so far. 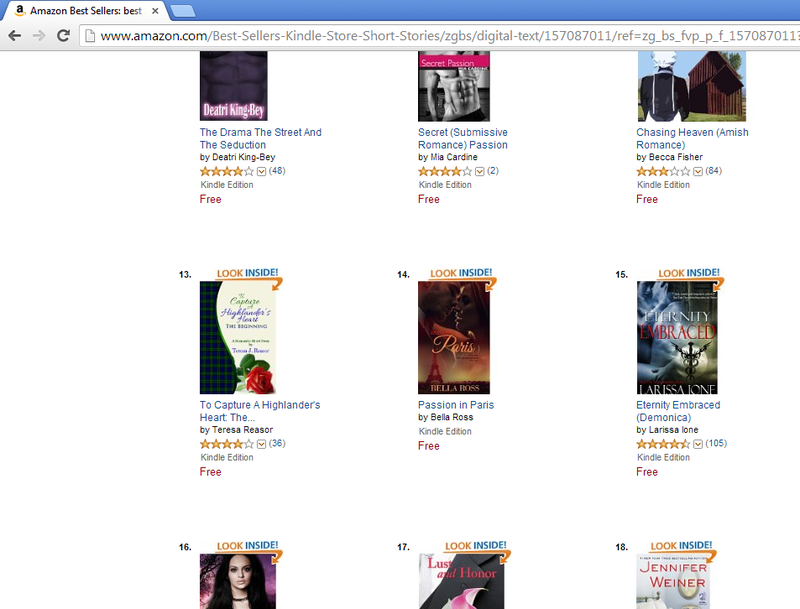 In mere hours, its climbed to #14 on Amazon’s short stories charts U.S./#10 in the UK/ #2 in Germany. For a newbie like me its absolutely amazing, and I can’t put into words how thrilled I am. Thanks to everyone for your support. I will definitely keep all of you posted.